Children should not just read the Bible, but experience it. 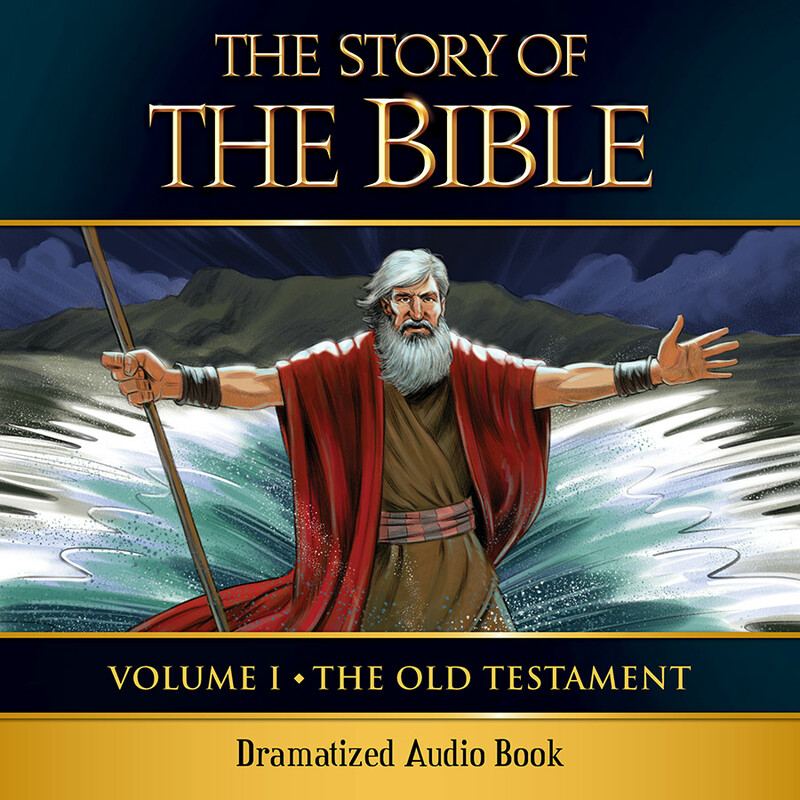 Each account in The Story of the Bible is told in story form to engage readers, with each narrative supplemented with actual Bible quotes. 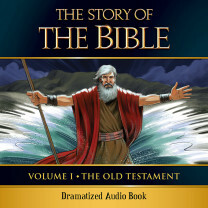 Filled with inspiring music and more than 3,000 engaging sound effects, children will hear themselves: visit the Garden of Eden, board Noah’s ark, climb the Tower of Babel, follow Moses through the Red Sea, listen to David’s harp, witness Samson’s strength, enter the lion’s den with Daniel, and learn God’s plan from the prophets.